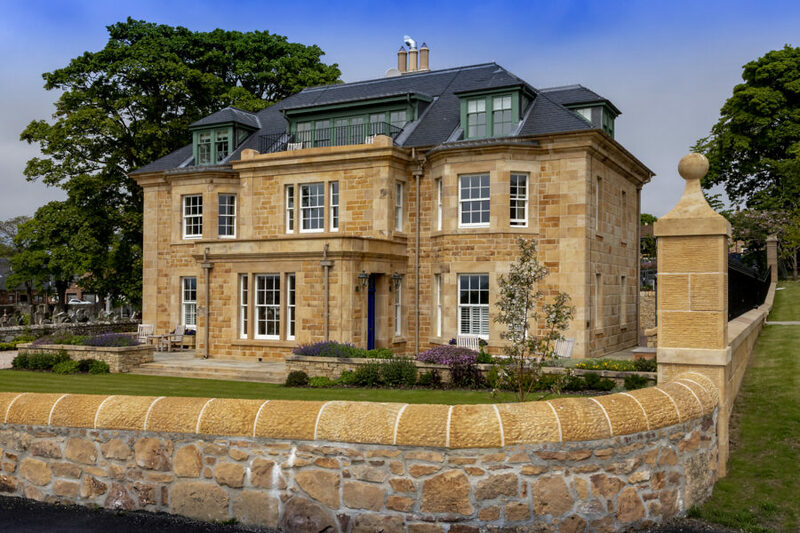 Links House is an award-winning small luxury hotel, located in the charming and historic coastal town of Dornoch, in the North Highlands region of Scotland. The hotel is situated adjacent to the first tee of the Royal Dornoch Golf Club and its famous championship links course. The hotel has 15 luxury rooms, comprising five deluxe rooms, eight suites and two apartments. It also has a superb restaurant with a range of menus and an exquisite wine list. 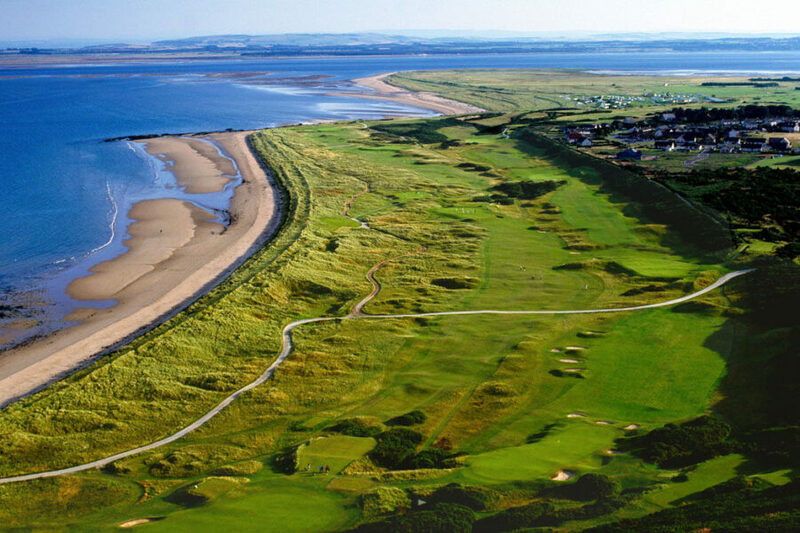 Royal Dornoch Golf Club has been voted consistently as one of the best golf courses in the world and only its remote location prevents it from having been chosen as an ‘Open’ venue. Links House shares a very close relationship with the Club and works with guests to secure preferred tee-off times. The Dornoch area is steeped in whisky history, with Glenmorangie Distillery just 5 miles away in Tain and Balblair, Dalmore and Clynelish Distilleries, all within a 25 minute drive of Dornoch. Guests of Links House can enjoy a short walk to the Carnegie Whisky Cellars, located in the main square of Dornoch town. The Regional Masterclass (90 minutes) provides a fascinating and enjoyable introduction to malt whiskies from all six whisky producing regions of Scotland.